Alan Stewart. Co-founder/ CEO of Seetok gives his insights into seeking business funding. His marketing career started with international companies including Cape Industries, Touche Ross and Grant Thornton before joining successive rapid growth SMEs or starting his own companies over the last 20 years. Seetok work in the Mobile Telecommunications sector. 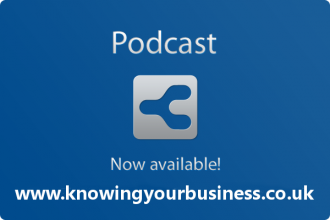 If your business is seeking funding, this is a very worthy listen.